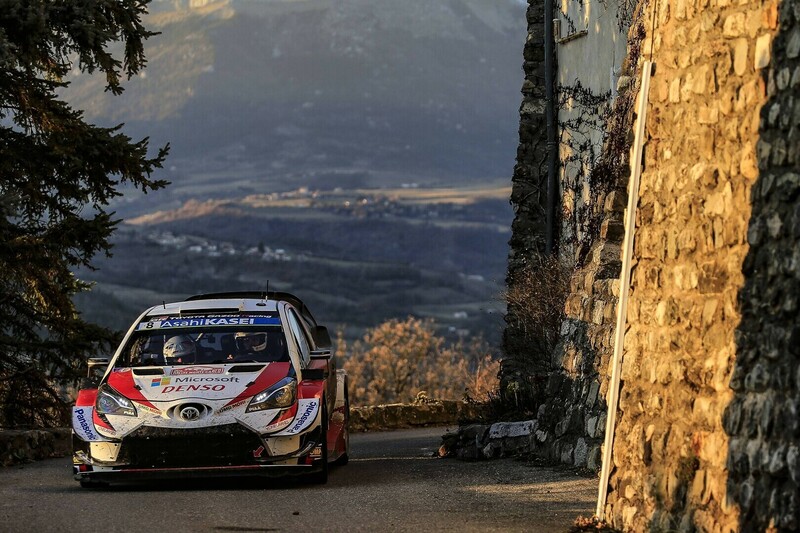 Rally driver Ott Tänak (Toyota) finished in third place at the WRC 2019 season-opening Monte Carlo rally, which finished on Sunday, the same position he finished in overall last season. 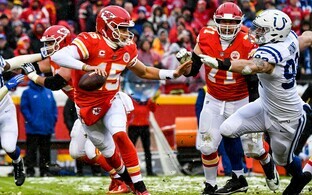 Curiously enough, the first and second placers also replicated their overall 2018 standing, with defending title holder Sébastien Ogier (Citroën) of France winning and last year's runner-up, Belgian Thierry Neuville (Hyundai), in second. 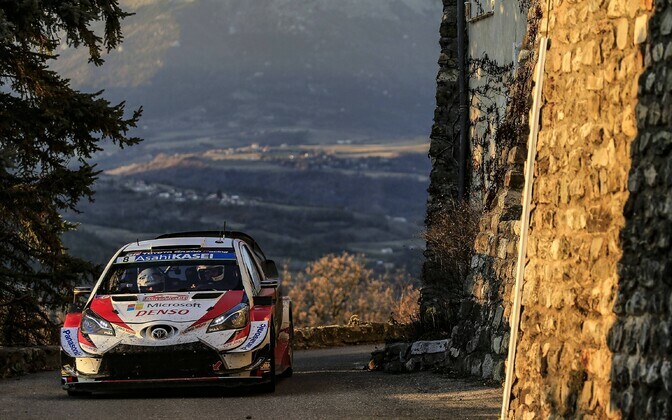 This year's Monte Carlo rally saw the famous Thoard-Sisteron stage, together with the Bayons-Bréziers stage, replaced by a new stage from La Bréole to Selonnet and the return of the Avançon-Notre-Dame-du-Laus stage, after 10-year absence. 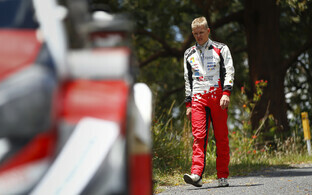 Tänak and co-driver Martin Järveoja took an early lead winning the first two (night) stages. 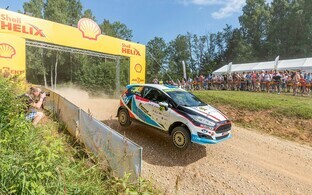 However, not only were Neuville and his co-driver Nicolas Gilsoul able to sneak ahead of the Estonians, following the cancellation of the third stage of the race due to spectator safety concerns, but also Ogier and his teammate Julien Ingrassia pulled ahead into their familiar territory at the front of the field, ultimately winning on the final day. This was Ogier and Ingrassia's sixth consecutive victory at Monte Carlo. 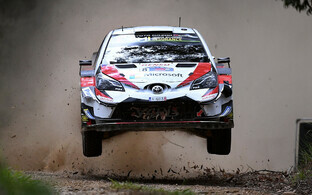 The next race on the WRC calendar is Rally Sweden at Torsby, on 14-17 February. 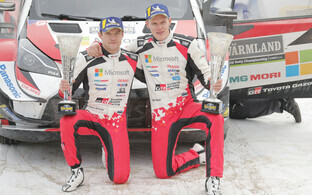 Tänak/Järveoja won four races last season, including three in a row in Finland, Germany and Turkey.